A lot of the emails that end up in your mailbox can be pretty dangerous. And infected attachments or harmful links aren’t always easy to identify. 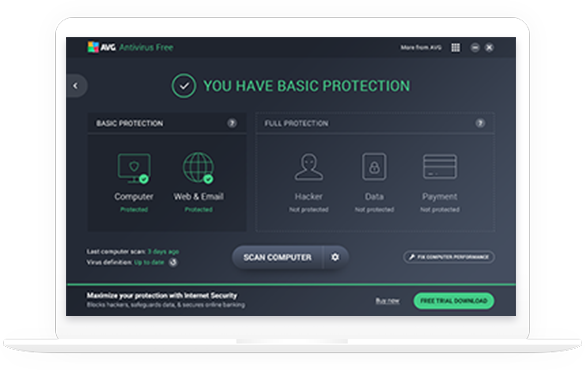 But with AVG AntiVirus FREE, these threats are blocked before they can damage your PC.